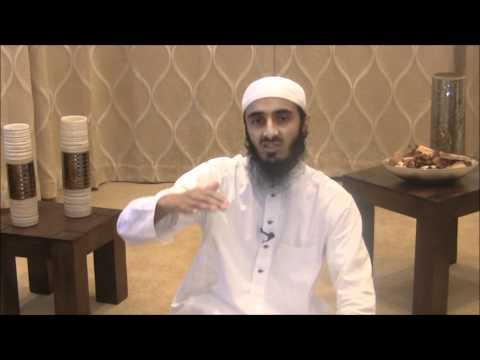 SUBHANNALH great informative video. some time i think if prophet won’t come to this world and don’t show us how to live we will all just spoil our life and never make our life perfect. even we all have no purpose to live this life. Masha Allah Tabarakallah, what a beautiful reminder.Very well spoken brother! Jazakallahu khairan. I will be sharing this inshaAllah. I wanted to ask, if it is possible, if you can include the options on the bottom so that we may share via facebook, wordpress, email, etc.